Services | Home Health Care in PA | Progressive Health, Inc. The services we provide can be customized to fit your loved ones’ specific needs. Progressive Health, Inc. is an equal opportunity service provider. Therefore as an agency that caters to a wide range of patients, Progressive Health, Inc. does not exclude, deny or discriminate against any person on basis of race, color, national origin, ethnicity, age in admission, or disability. 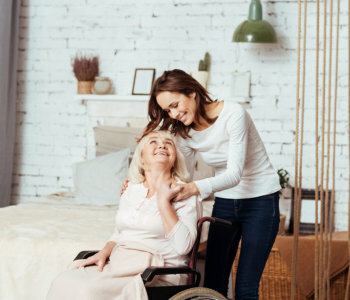 No one knows better than us here at Progressive Health, Inc. about the difficulties that families face when caring for a loved one with complex medical needs. That is why we offer our comprehensive suite of services that can be tailor-made according to the needs of preferences of your loved ones. If you have any questions or concerns about our services, please do not hesitate to give us a call at 610-789-1001 or 610-789-1160. We will be more than happy to assist you with anything that you need. We serve a number of counties in Philadelphia. Kindly click on the link below to check if your loved ones live in an area we serve.